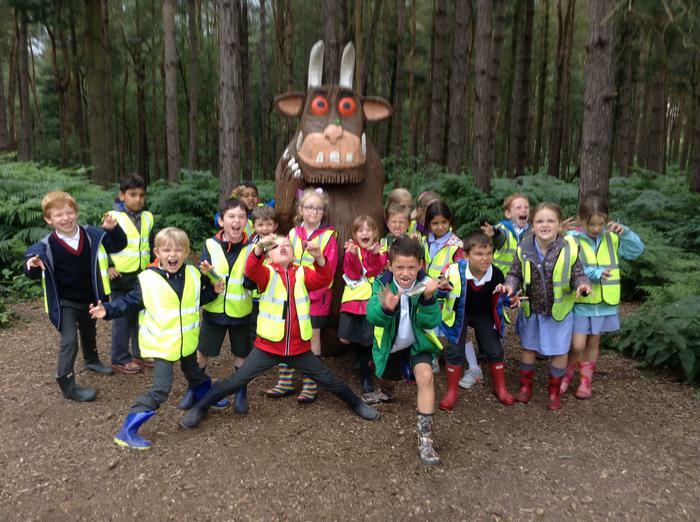 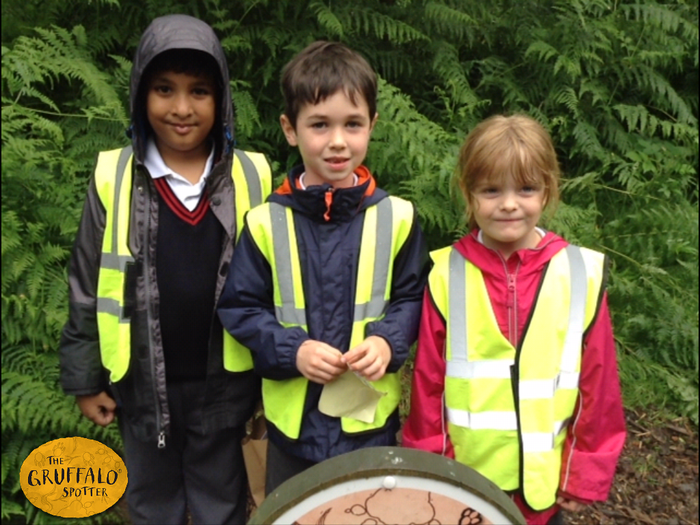 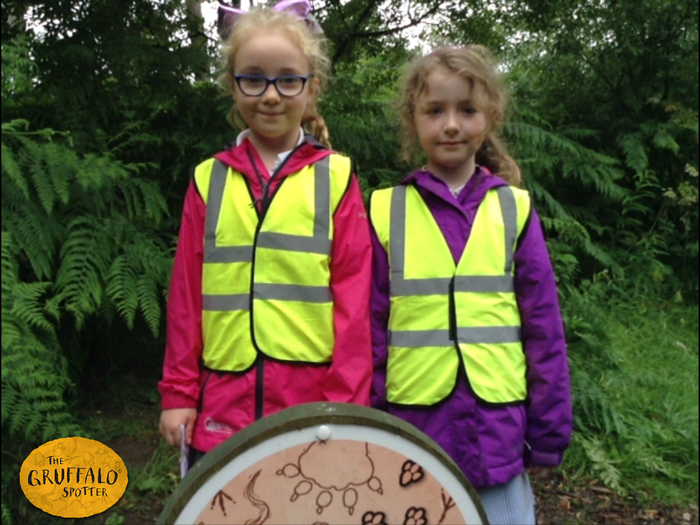 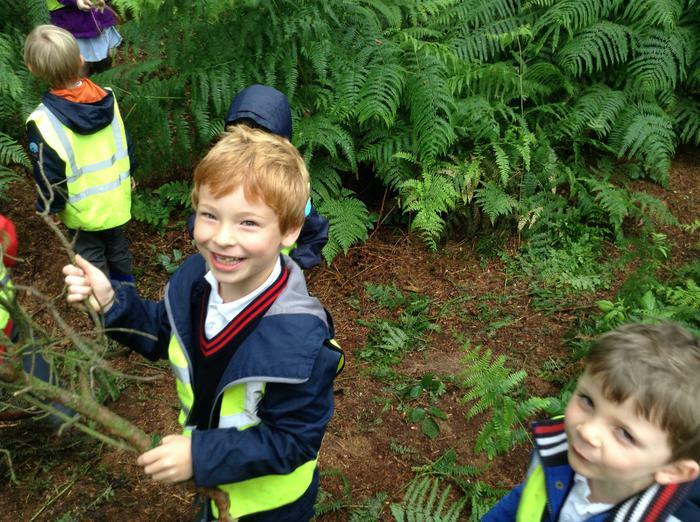 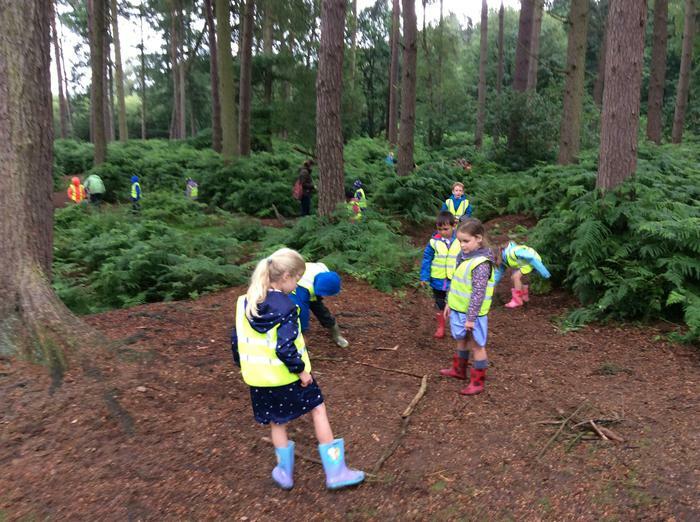 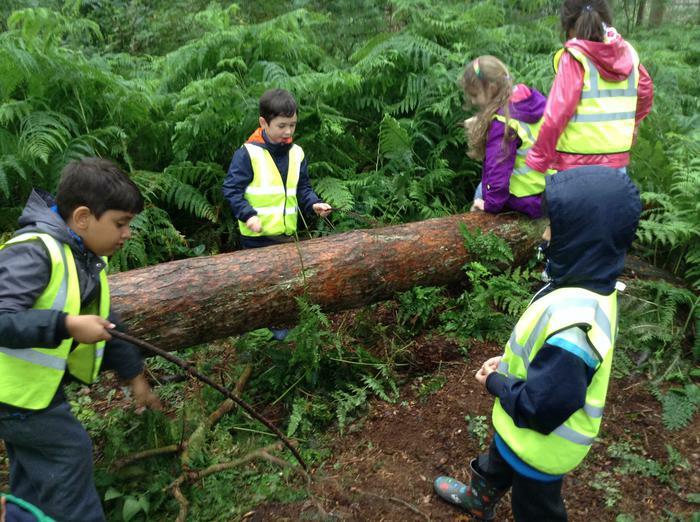 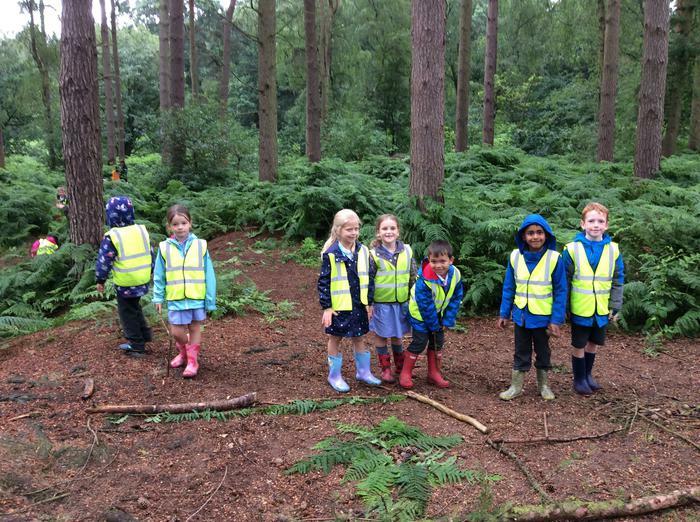 Elm Class had a lovely time whilst visiting Delamere Forest. 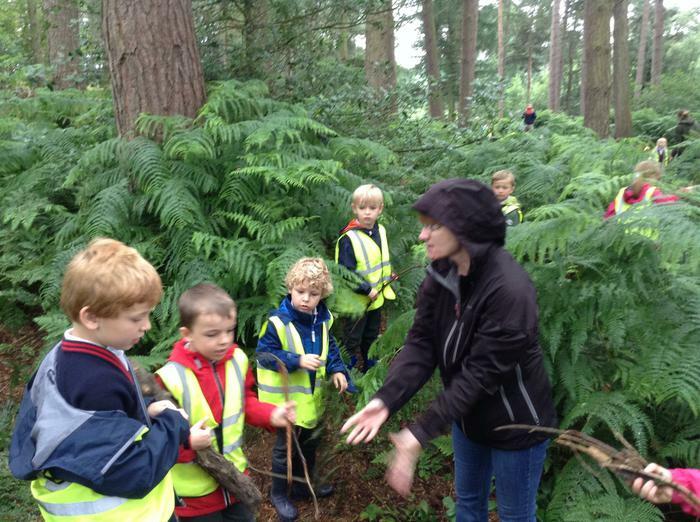 We took part in three different activities and we thoroughly enjoyed each one. 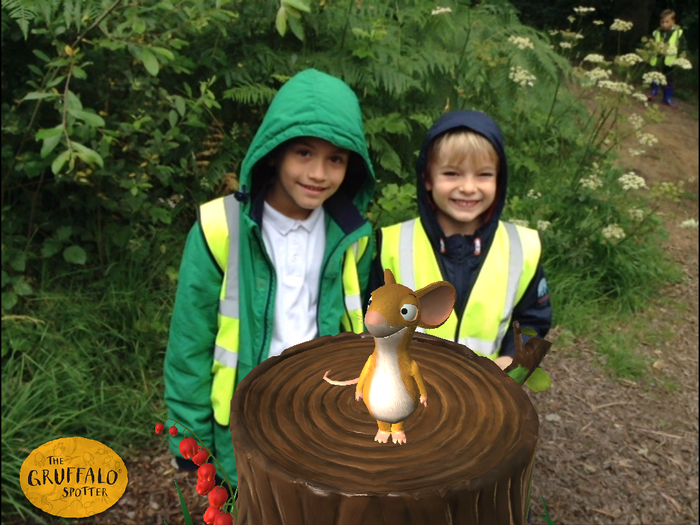 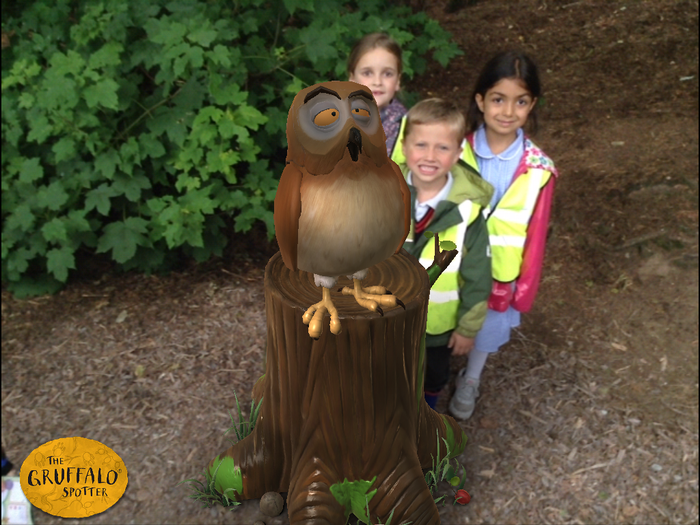 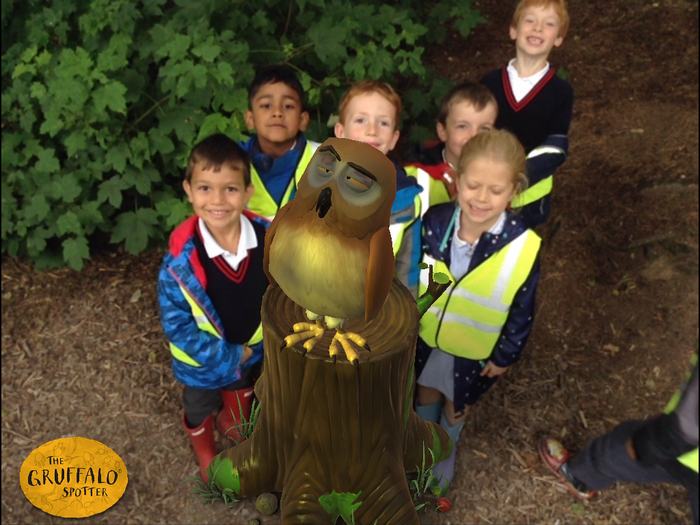 The Gruffalo Trail was good because we had to look for clues and then we were able to see the characters using our iPads. 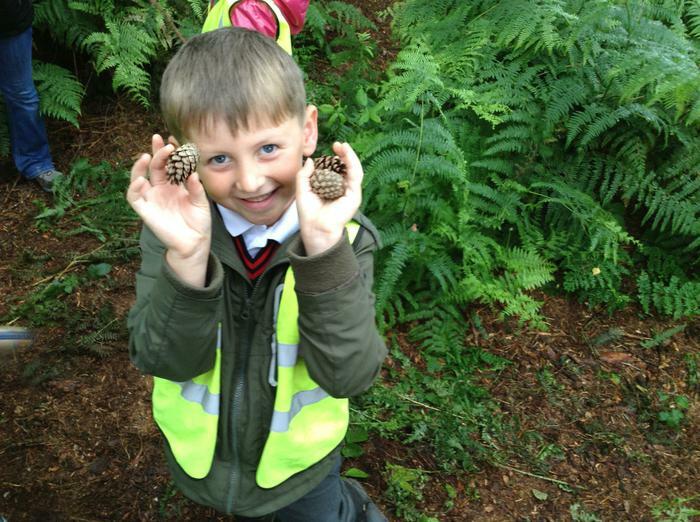 We then went onto doing creative art using natural materials. 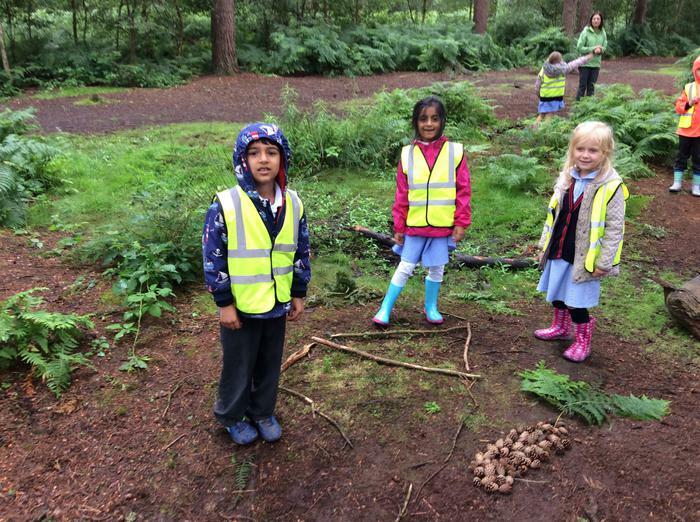 We made butterflies, a house and a caterpillar. 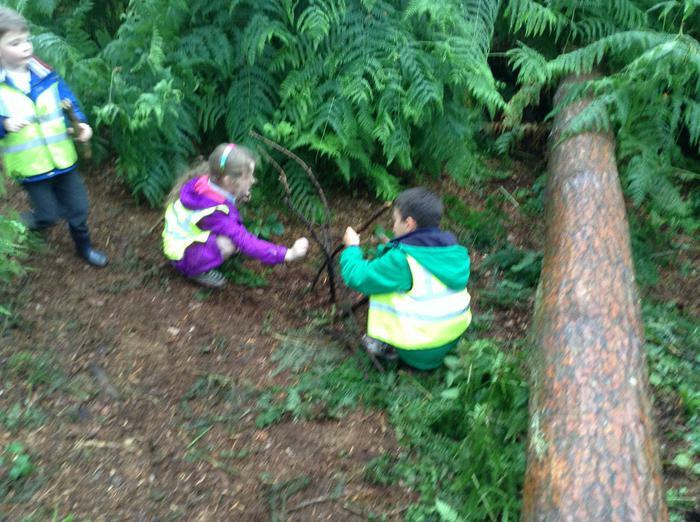 We also worked as a team to build dens using parts of the trees, leaves, sticks and any other materials that we found useful.